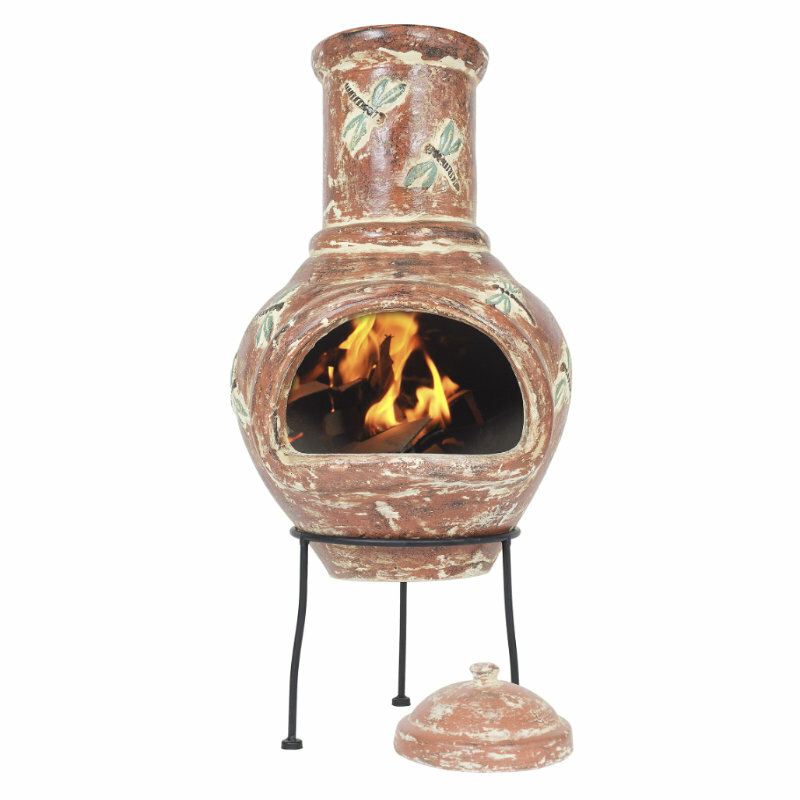 The Alegria Mexican style clay chimenea features beautiful and delicate dragonfly motifs that embellish the body and flue. 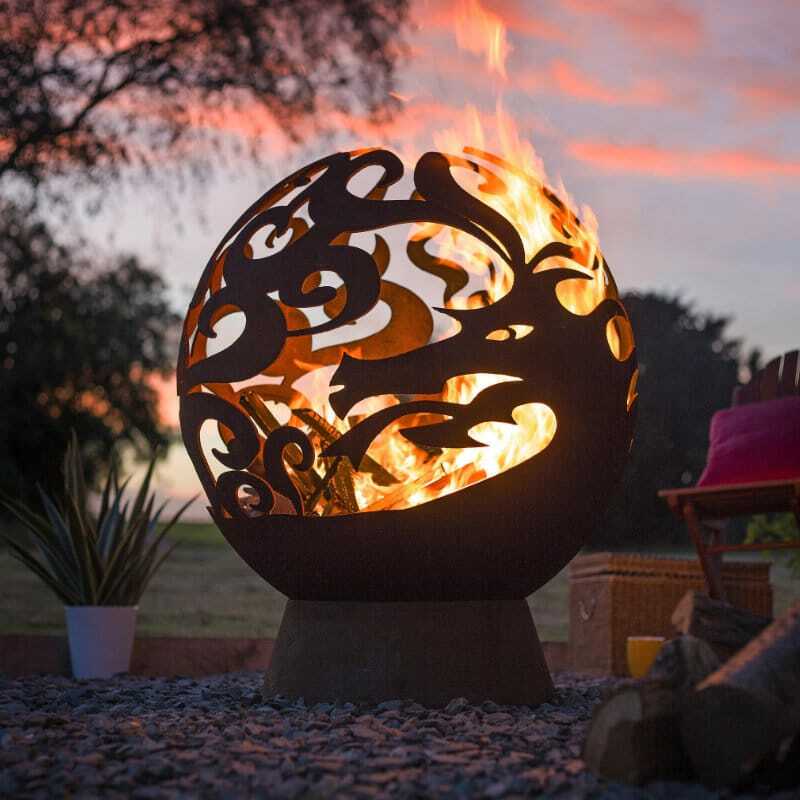 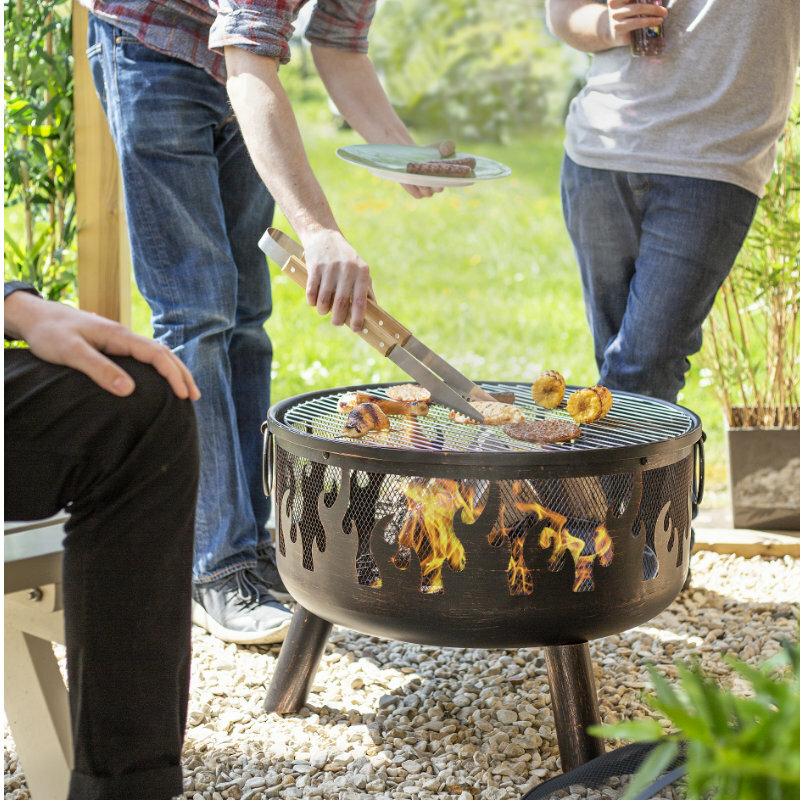 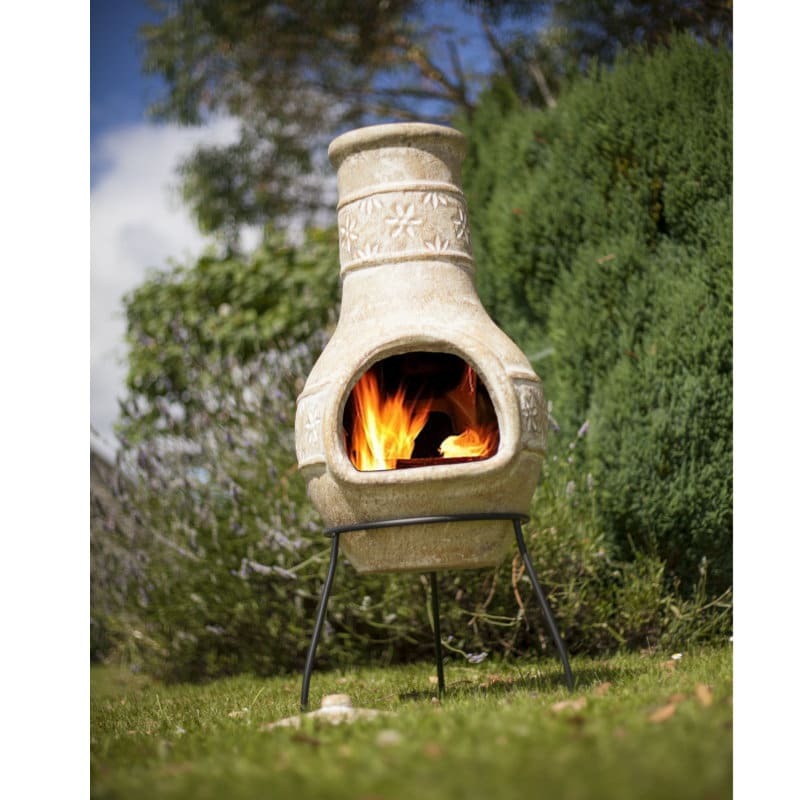 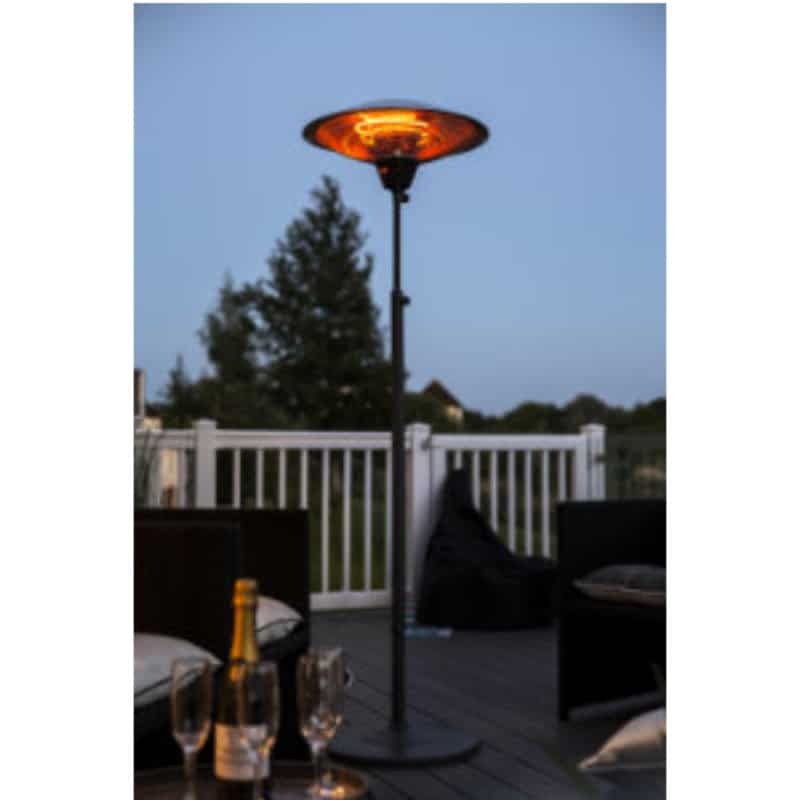 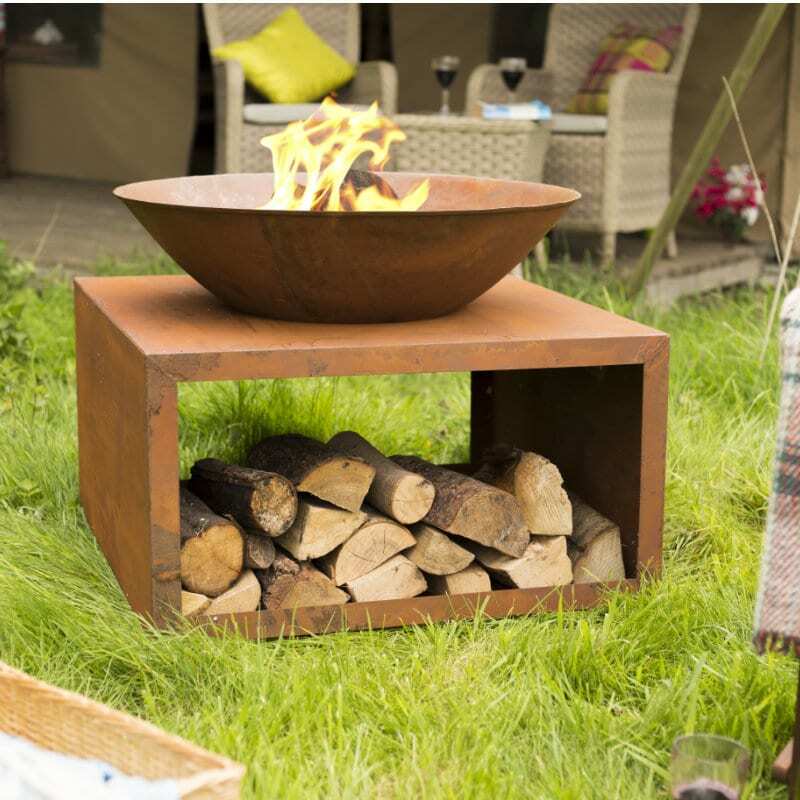 A great, decorative and attractive centrepiece for any garden, patio or courtyard, the Alegria has a traditional style wide open mouth for great heat distribution. 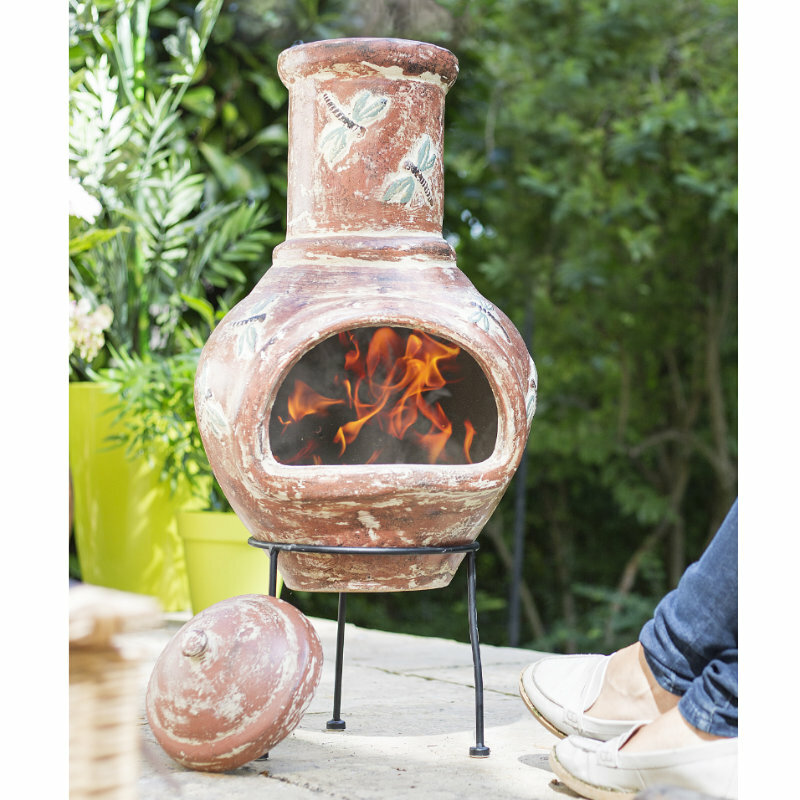 The muted tones of this chimenea are easy to match with any of your garden decor and the understated dragonfly design is a subtle yet eye catching way to add detail and interest while allowing you to enjoy your outdoor space all day and all night.